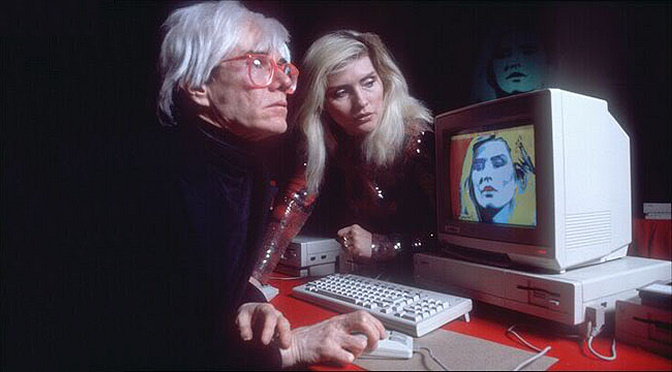 A dozen previously unknown works created by Andy Warhol have been recovered from 30-year-old Amiga floppy disks! 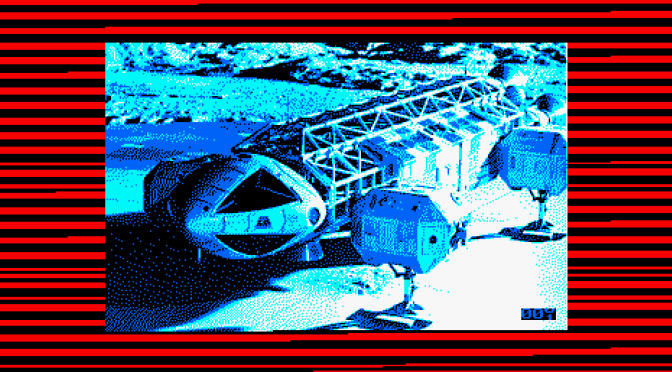 The art experiments were produced in 1985 by Warhol under commission from Commodore, creator of the Amiga computer. Commodore paid the artist to produce a series of works to aid the launch of the Amiga 1000, and this particular batch of lost Warhol works was created on it.